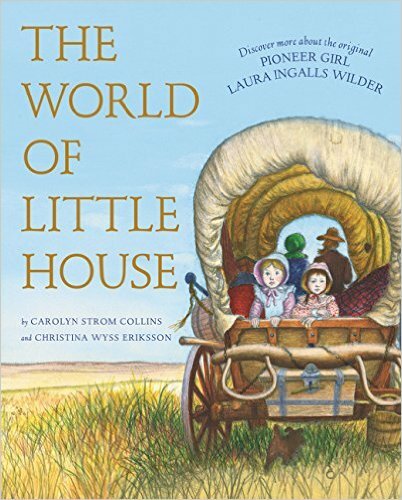 I am truly amazed at the wonderful resources available about the Little House books and Laura Ingalls Wilder. In celebration of Laura Ingalls Wilder's birthday later this week, I'm giving away The World of Little House by Carolyn Strom Collins and Christina Wyss Eriksson. Please read to the end to enter the book giveaway. 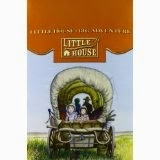 The World of Little House (affiliate link)is a treat for Little House fans. It provides lengthy summaries of each Little House book, selected historical information, and activities. In addition to maps, you will also find floor plans. The World of Little House also explores daily life of the pioneers. 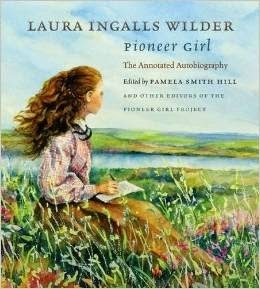 It dedicates a chapter to the life of Laura Ingalls Wilder and another about seeing the Little House sites. The World of Little House was first published in 1996. HarperCollins repackaged this title in 2015. (The lovely new cover is seen above. The older style to the right.) Since I have two copies of the 1996 version, I want to share one with a Little House Companion reader. 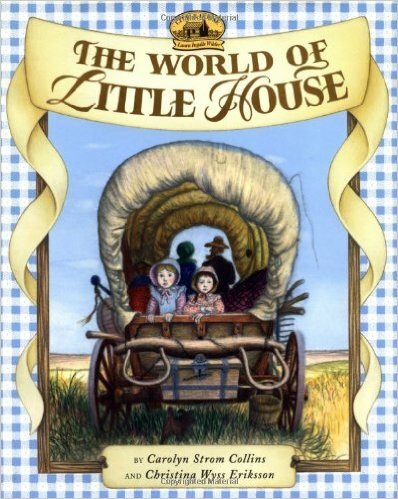 Are you interested in winning a gently used copy of The World of Little House? Please click the link below to enter the giveaway.